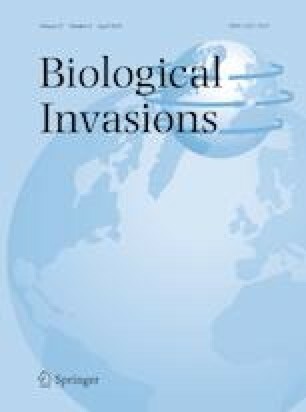 Once a breeding population of an invasive species has established in a novel environment, management efforts commonly focus on eradicating the species or limiting its spread. However, information describing the biology and behavior of an invading organism is often limited, highlighting the need to assess dispersal with incomplete information. 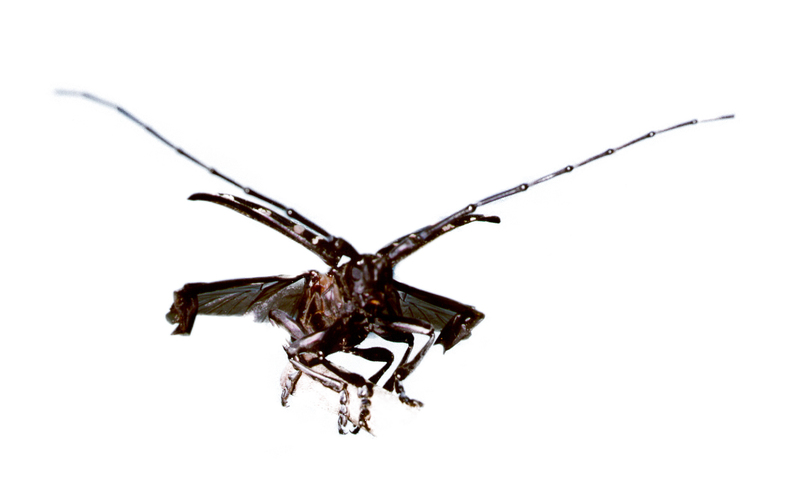 Here we extend a previously described graph-theory-driven model of dispersal for the Asian longhorned beetle (Anoplophora glabripennis Motschulsky) to evaluate the impacts of three poorly documented biological and behavioral parameters on the spatial extent and distribution of dispersal risk in three breeding beetle populations under eradication in the United States. The parameters assessed include 1) whether beetles disperse from lightly/recently infested trees, 2) the presence and impact of anisotropic dispersal, and 3) the rate at which beetles emigrate from infested trees. The results suggest three key patterns. First, beetle behavior, i.e. dispersal from lightly infested trees, alters the dispersal kernel calculated for each of the infestations, though the effects of this parameter on the distribution of dispersal risk on the landscape is limited. Second, dispersal within each location was anisotropic (variable based on direction), and biases in dispersal direction varied among the three infestations. The incorporation of this anisotropy substantially altered the estimated distribution of risk within each landscape. Third, changes in the rate of beetle dispersal did not alter the perimeter of the landscape with dispersal risk but did alter the severity of risk within that perimeter. Higher rates of dispersal result in the need to mitigate larger portions of the landscape to achieve a given probability of eradication. These tools can aid in quantifying and comparing dispersal risk under varying assumptions of dispersal, and may help prioritize research on biological and behavioral parameters to facilitate management and eradication. The online version of this article ( https://doi.org/10.1007/s10530-018-1894-x) contains supplementary material, which is available to authorized users. We thank Robyn Rose, Josie Ryan, Sean Redmond, Phillip Baldauf, and Edward Chen with the United States Department of Agriculture, Animal and Plant Health Inspection Service for assistance in accessing the necessary data, and for helpful comments on the manuscript. We also thank the many surveyors, without their efforts these analyses would not be possible.